Washington (CNN) -– Three senators from across the spectrum of ideological positions said Saturday that a bipartisan debt ceiling deal was necessary in order to prevent economic crisis. Sen. Mark Warner, a Democrat; Sen. Rob Portman, a Republican; and Sen. Rand Paul, a Republican associated with the tea party, all said they were willing to work with members of the opposite party to strike a deal. Yet all three offered different specifics when it came to plans. (CNN) - Senate Majority Leader Harry Reid, D-Nevada, said Saturday afternoon that GOP claims of new progress on a debt ceiling deal are "not true." 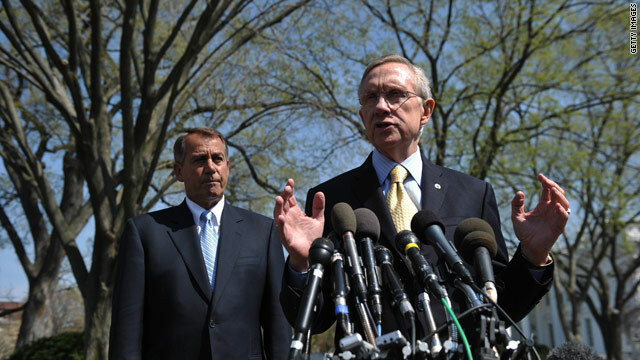 The Republicans "refuse to negotiate in good faith," Reid said. "The process has not been moved forward during this day." 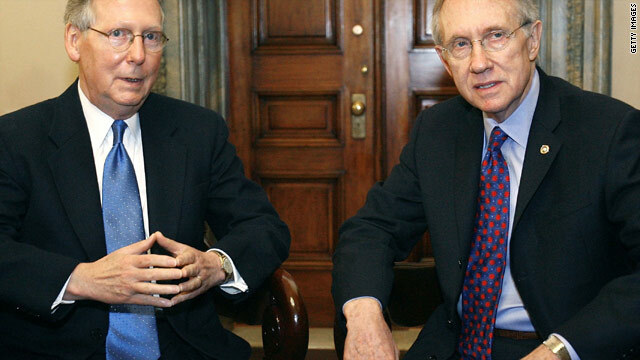 Senate Minority Leader Mitch McConnell, R-Kentucky, said he remains "more optimistic" than Reid. "I think we've got a chance of getting there," he said. 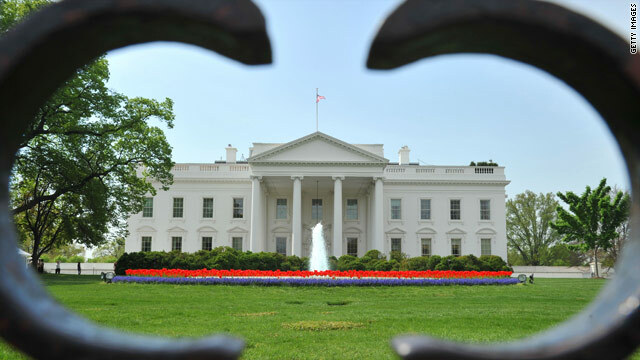 (CNN) - Senate Minority Leader Mitch McConnell, R-Kentucky, said Saturday afternoon that he had talked to President Barack Obama and Vice President Joe Biden "within the last hour" and is "confident and optimistic" that there will be an "agreement within the very near future." 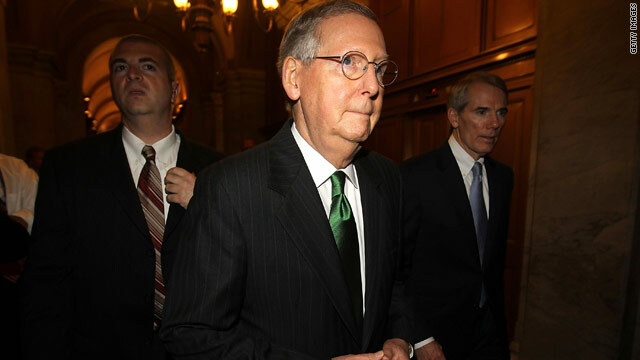 A national default "is not going to happen," McConnell said. 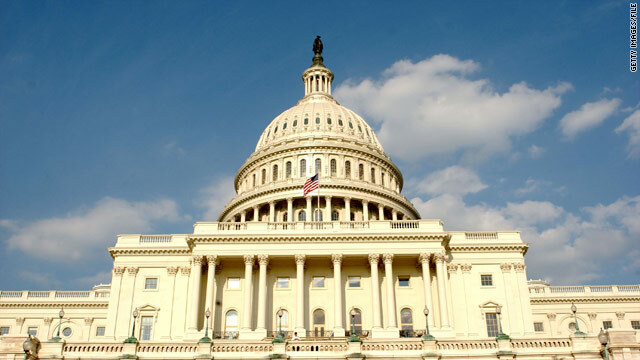 House Speaker John Boehner, R-Ohio, also expressed optimism that an agreement is near. "In spite of our differences, we're dealing with reasonable, responsible people," Boehner said. 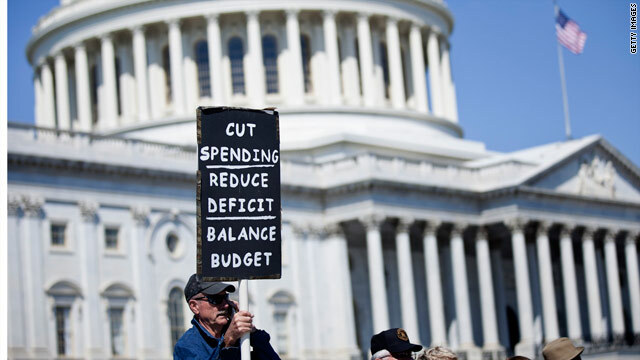 Washington (CNN) - As lawmakers this weekend try to reconcile the two dueling debt bills in the House and Senate, one of the strongest forces they have to reckon with is the influence of the tea party lawmakers. Their numbers are not overwhelming – of the 435 lawmakers in the House of Representatives, only 60 are members of the tea party caucus. Still, analysts say they have wielded outsized influence on the trajectory of the debt fight so far - but are also using tactics that could risk a backlash with the public. Washington (CNN) - A White House official says President Barack Obama will meet with Senate Majority Leader Harry Reid and House Democratic Leader Nancy Pelosi at the White House at 3:30 pm to receive an update on the situation in the House and Senate. 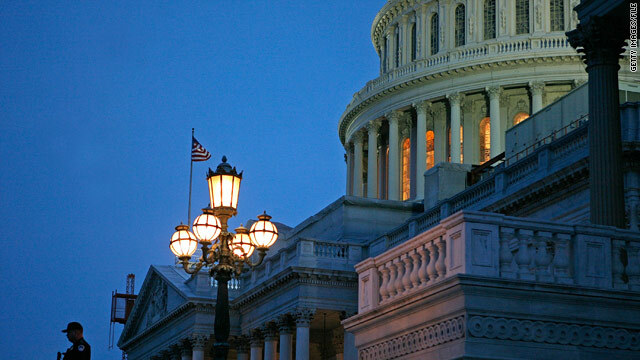 Washington (CNN) - The Republican-controlled House of Representatives has rejected the debt ceiling plan proposed by Senate Majority Leader Harry Reid, D-Nevada. The plan was rejected in a sharply polarized 173-246 vote. 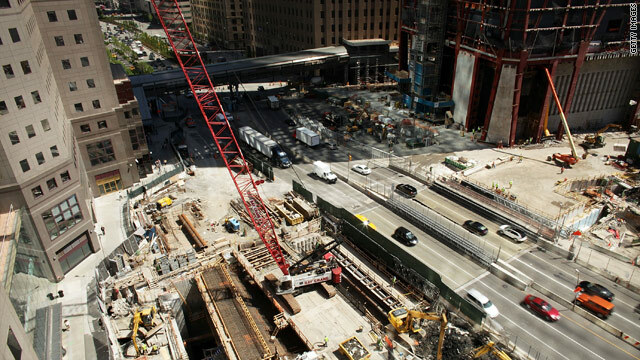 Republicans unanimously opposed the measure while most Democrats backed it. GOP leaders conducted the vote on Reid's bill under rules requiring a two-thirds majority for passage, thereby ensuring its defeat. Washington (CNN) -– Republican presidential candidate Michele Bachmann took to the House floor Saturday to slam President Barack Obama on his position in the ongoing debt stalemate. “Throughout this debate over guaranteeing insane never before seen in the history of this country levels of spending, President Obama has coolly stood on the sidelines, his arms crossed, very simply castigating Republicans for not giving him a $2.4 trillion blank check,” Bachmann said. Washington (CNN) - The Republican-controlled House of Representatives is set to reject Senate Majority Leader Harry Reid's plan to raise the nation's debt ceiling Saturday - partisan payback for the Democratic-controlled Senate's rejection of Speaker John Boehner's plan Friday night. 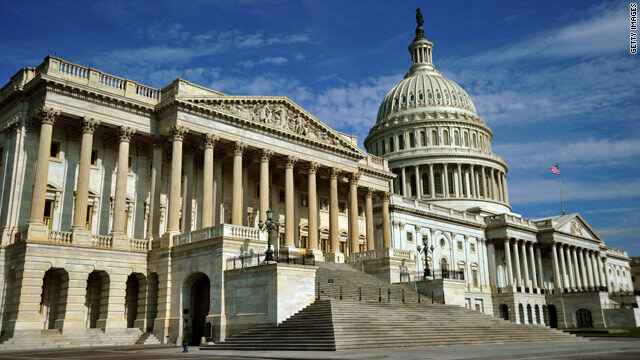 The twin votes are a likely prelude to a long weekend of furious back room negotiations between congressional leaders looking for a way to end a tense political standoff and avoid a potentially catastrophic federal default next week. New York (CNNMoney) - There certainly are some big differences between the debt-ceiling bill proposed by House Speaker John Boehner and the one proposed by Senate Majority Leader Harry Reid. But there is also more than $900 billion's worth of compromise between the two. New York (CNN) - Presidents Barack Obama and George W. Bush will be part of a small group of politicians to participate in the ceremony marking the 10th anniversary of the September 11 terrorist attacks, New York City Mayor Michael Bloomberg announced during his weekly radio address Friday. Also in attendance will be governors Andrew Cuomo of New York and Chris Christie of New Jersey, as well as former New York State Gov. George Pataki, who was in office at the time of the terrorist attacks.